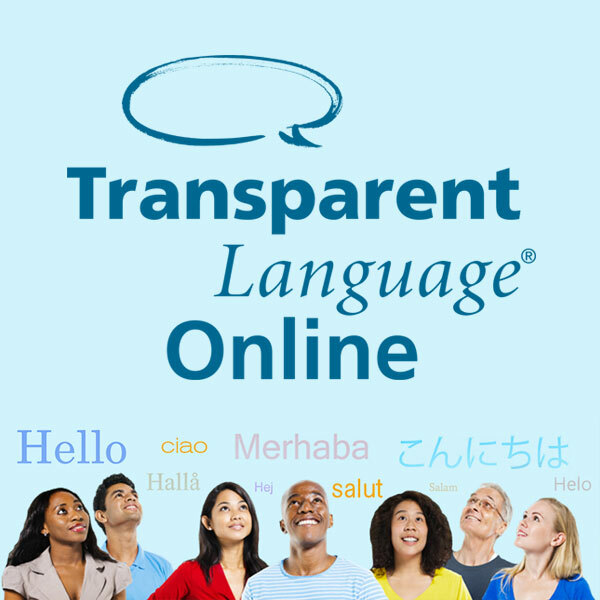 To get started, follow the link to Transparent Languages. (This link can also be accessed from our "Online Resources" page.) 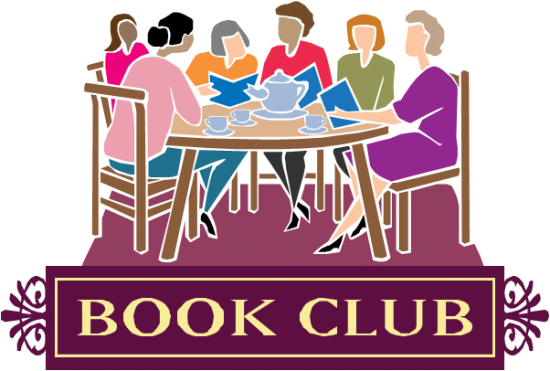 You will need to enter your New Glarus library card number, and then click on the "sign up" tab to create your free account.